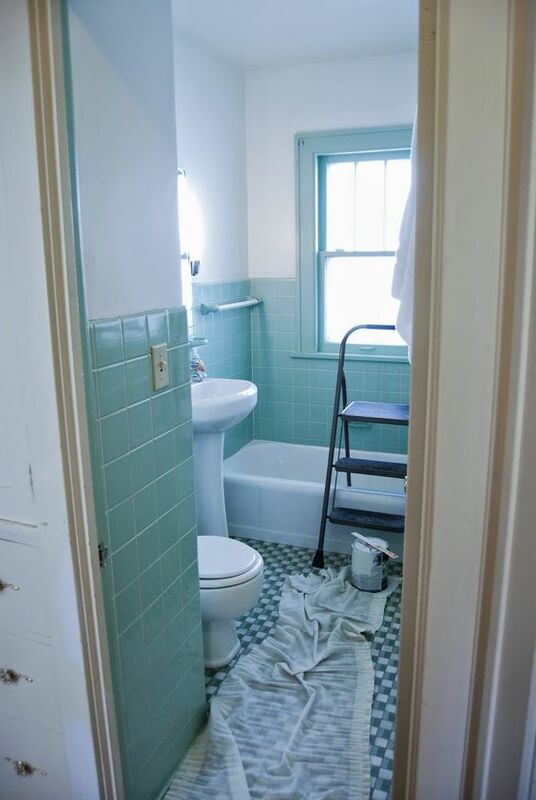 Bathroom gets an overhaul. 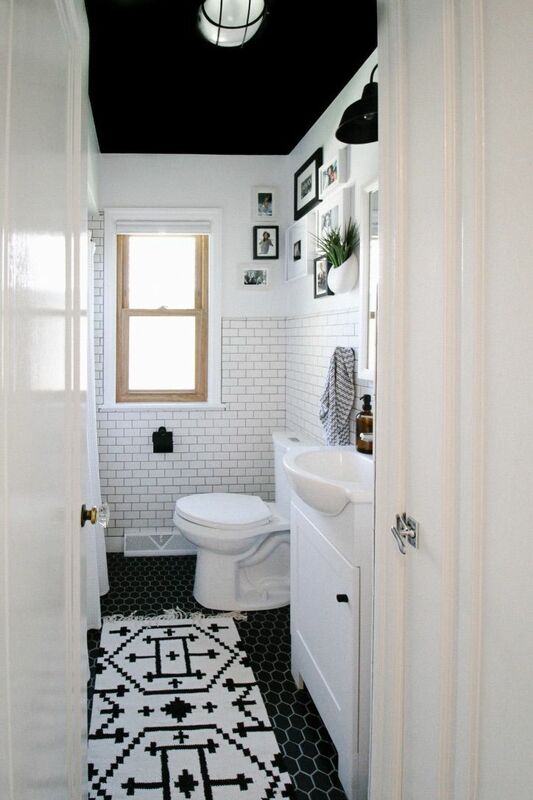 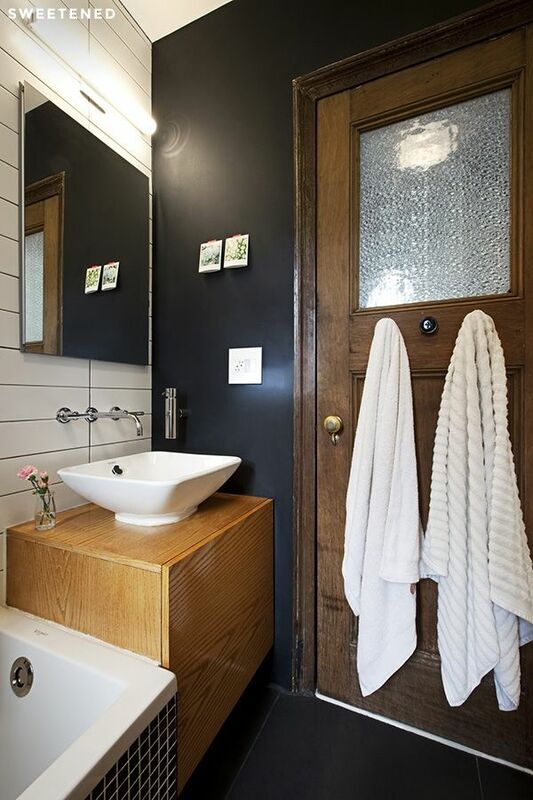 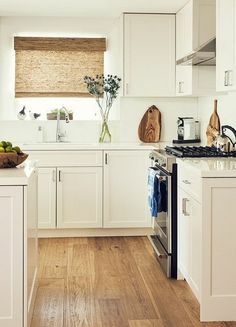 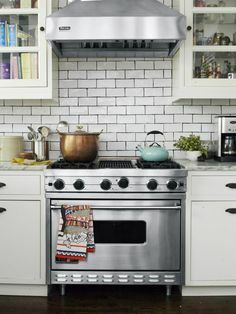 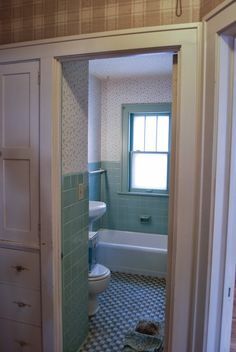 Fresh white paint with seafoam green tile is the way to go. Couldn't bear to get rid of the old tile, so we're keeping it and giving it a modern update!